The fairy fights back into the top 5. 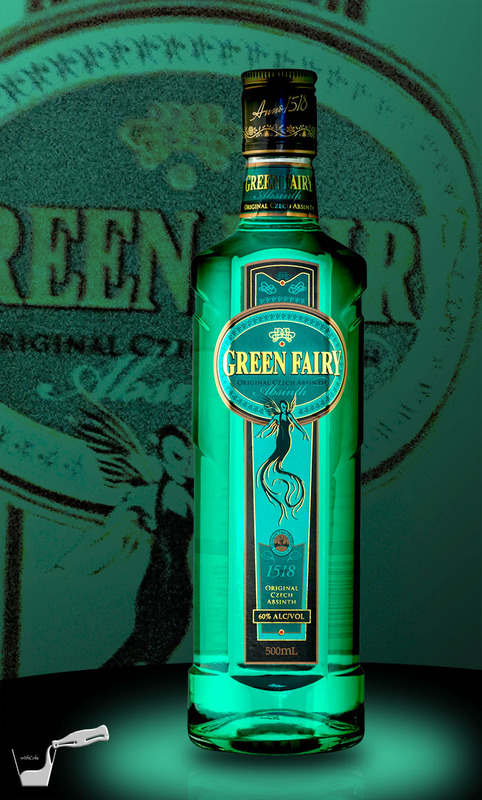 Green Fairy Absinth beautifies our lives once again in fifth place. The Alcoholic himself struggles to handle the mighty roar of absinth at all, he hasn't improved, but it's good to see everyone appreciating the value of a good absinth. Much like Dabel, Green Fairy Absinth is a godsend if you're looking to get trashed, but unlike Dabel, this is still a fun addition to any night where you are looking to get a beautiful buzz going. The unmistakable green liquid has oh so many great qualities which get it onto this list; but we can be sure that its power and linseed / liquorice taste may also be one of the reasons it didn't make the top. Don't worry absinth lovers, we may just have to sneak another absinth option into the lineup next month! The Irish treasure: Jameson Irish Whisky! Hidden in a leprechaun's pot of gold near you! Most people know it, most of those people love it and why wouldn't you? - this is one of the smoothest, unaggressive, yet pleasant whiskeys that you'll drink. Usually a tier or above the house spirits, Jameson usually costs a dollar or two extra when compared to the cheaper whiskies you might want to buy to get drunk. Jameson is worth it for that wondrously smooth taste that can be used for good or evil. You can power through these bad boys and get yourself in a state of inebriation which might take longer with a cheaper option that can cause a cheeky wince, hence slowing you down in the long run. Jameson can alternatively be enjoyed as a quiet and beautiful accompaniment to any night out, much like a cheeky mistress that needs no courting. Though amazing, Jameson failed to reach top spot this month due to a mix of tough competition; partially because it doesn't have a particularly standout flavour. Jameson is one of the most sensationally mellow whisky options we know of. 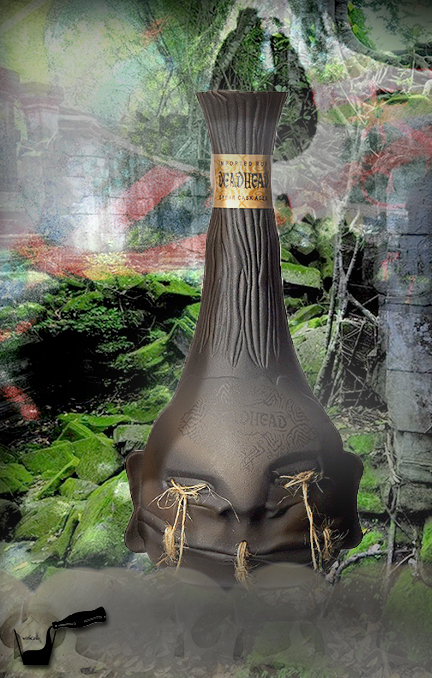 Possibly also the sexiest bottle we have reviewed yet: Deadhead rum sneaks into third place by the smallest of margins. Edging out Jameson, Deadhead is one spectacular dark rum. A flavour profile full of vanilla, fruity, cocoa and Caribbean style flavours. It's just like sailing through the Caribbean, sipping away with not a single aggressive note in sight. The sensational sweetness definitely adds to this lovely dark rum as well. However, the main thing that oppresses the ranking of Deadhead is its lack of bar based availability. Perhaps a cheeky Kraken or Captain Morgan Black might be excellent replacements, but we can only hope Deadhead rum starts appearing more often! Hitting second by a large margin over third place: Jack Daniel's Old No. 7 Tennessee Whisky. Both a classic and a staple. A close fight with Jack Daniel's, but perhaps due to its uniqueness and its randomness: Jim Beam Apple. A unique taste of apple juice sets Jim Beam Apple apart from the rest, making it taste more like a fun cocktail rather than a hard hitting bourbon. At just 30% alcohol content, it isn't surprising that the sweet taste rules this drink. It is definitely an enjoyable drink that you could happily knock back glass after glass of. But to be fair, you would probably need to knock back a fair few to get drunk, so let's hope you have a sweet tooth. 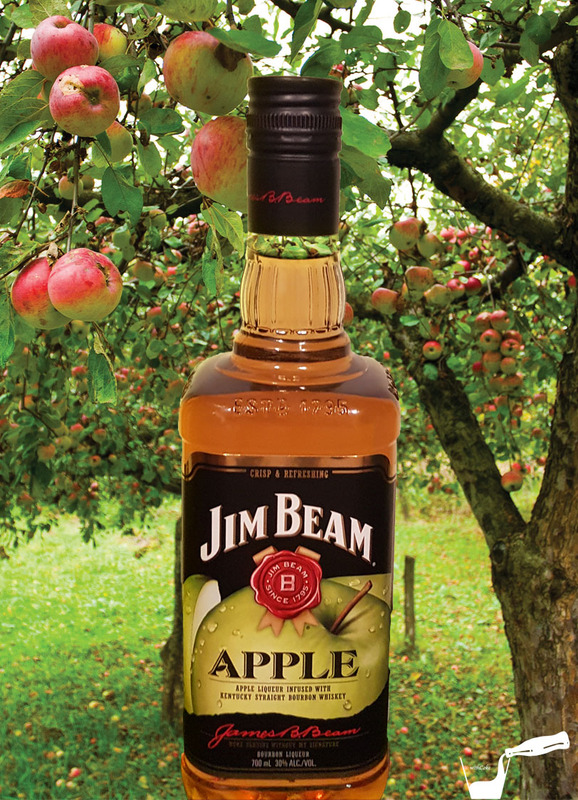 Another outstanding plus for Jim Beam Apple is that you can drink it in basically any form! Especially if you have a sweet tooth, you'll love it! Jim Beam Apple receives bonus points for being the most unique beverage of our February selection. Followed perhaps by Deadhead rum and Teichenné Brandy, which most likely is what helped it reach the top spot of attention from viewers, Bubblez and The Alcoholic. If there's one thing to take from this month's top five: it's definitely to find yourself a cheap bottle of Jim Beam Apple, pour yourself a glass with coke and see where the night takes you!